2-0 defeat to Peru kills all chances. 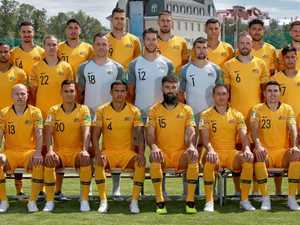 Soccer A RADIO host has left Socceroos fans livid after an “un-Australian” take on our World Cup humiliation. 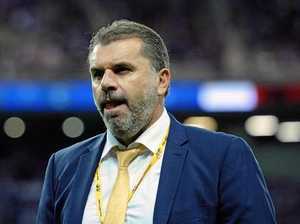 Soccer FORMER Socceroo Craig Foster launched an astonishing attack on Australian football’s “gutless” culture after a horror World Cup. Twitter was just as bad. Soccer SOCCEROOS coach Bert van Marwijk has been slammed after Australia’s shattering exit from the World Cup in Russia.